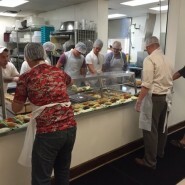 Their Mission: To provide Christ-centered programs and services for the homeless and those in need. 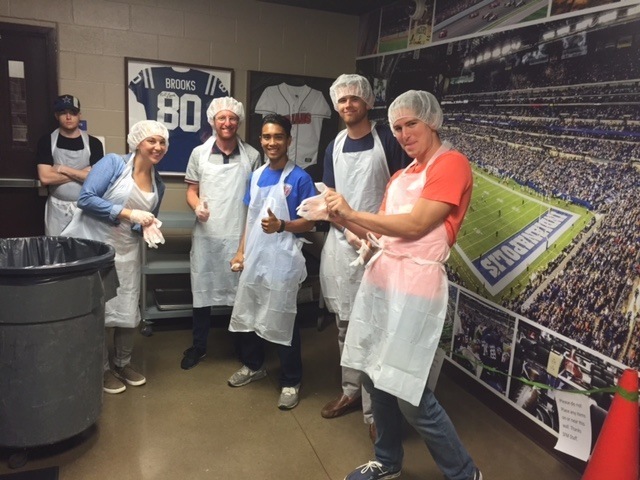 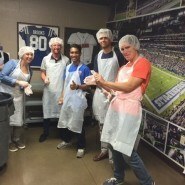 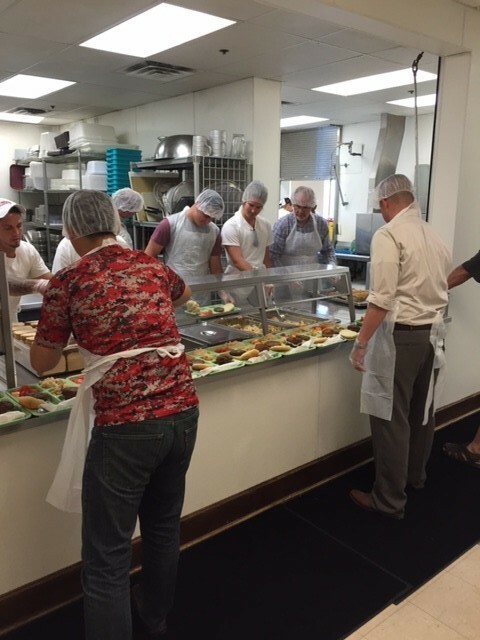 Keystone employees have volunteered with the Wheeler Mission Men’s Shelter several times over the years. 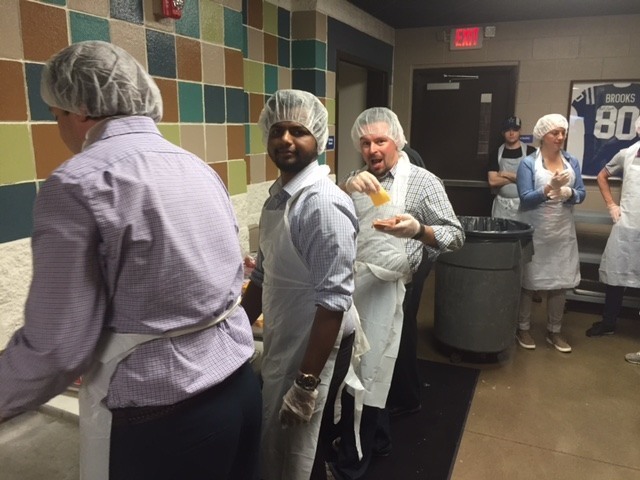 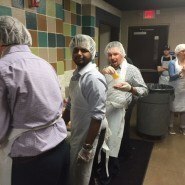 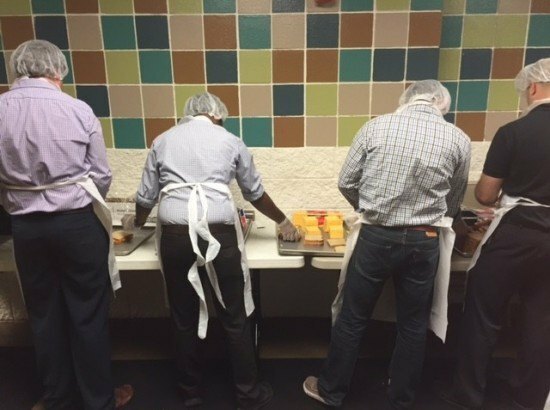 Our employees enjoy both preparing and serving meals and the conversation and fellowship with the Wheeler Mission staff.